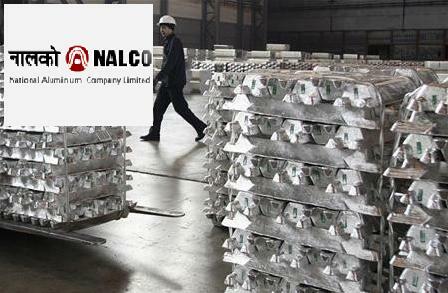 Bhubaneswar : Public Sector Aluminium major National Aluminium Company Limited (NALCO) has reported YoY 80% growth in its Operating Profit at Rs. 589 Crore in the 3rd quarter of 2018-19. Net profit of the company for the 3rd quarter is Rs.302 crore and the net profit for the period from April 2018 to December 2018 has grown to Rs.1499 crore as against 1085 crore of last year same period i.e. 38% growth.